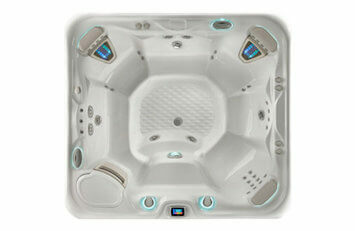 Exclusive features, innovative hydrotherapy and timeless design. There’s room for everyone to enjoy state-of-the-art jets, a two-speed jet pump, and two seats with patented Moto-Massage DX jets. 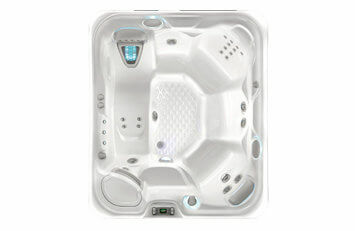 It also features advanced innovations like an insulating hinge seal, 100% no-bypass filtration for cleaner water and the soothing BellaFontana® fountain feature. 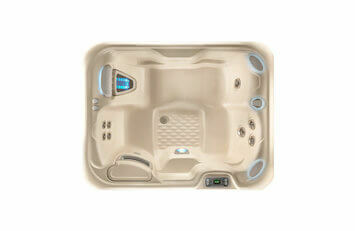 Featuring 43 powerful jets it provides powerful performance that leads to soothing, blissful relaxation. With seating for 5, advanced Tri-X® filtration for cleaner water and Wavemaster® continuous duty jet pumps, spending time in your Envoy helps you feel great. 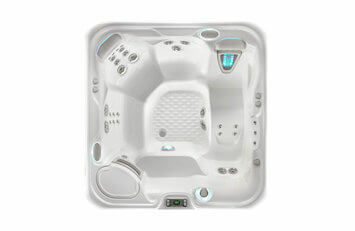 Named a Consumers Digest Best Buy, the powerful Aria features advanced technology like the Moto-Massage® DX jets, an insulating hinge seal and Tri-X® filters with a comfortable lounge seat for relaxing hydro massage. The contemporary cabinet profile and shell colors make it a gorgeous addition to any yard. 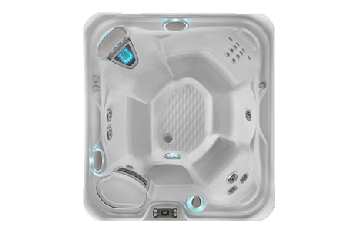 The energy-efficient spa comfortably seats six people and features targeted jet groups that soothe your neck, shoulders, back and feet. Bask in the soothing ambiance in comfortable stylish seating, with Luminescence® multi-color LED lighting and the BellaFontana® three-arc illuminated waterfall feature. With contemporary styling, Luminescence® multi-color LED lighting and the BellaFontana® three-arc illuminated waterfall, you can bask in the ambiance of the Sovereign spa while enjoying a soothing massage. With expansive Barrier-Free seating for up to 6 people and a variety of 28 jets, there’s room for everyone to totally relax. 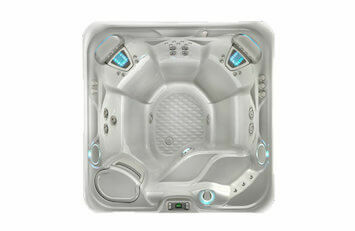 The innovative spa comfortably seats five people, with a variety of innovative jet configurations in each seating location. In addition to soothing massage, this luxurious spa’s sensible style and design help it fit perfectly in any yard space. Offering advanced hydro massage with the patented Moto-Massage DX® and a JetStream®, the Jetsetter comfortably seats up to three people. This smaller model still features an insulating hinge seal and the Highlife Collection’s distinct style and simple water care options, a model that is perfect for your space and lifestyle. 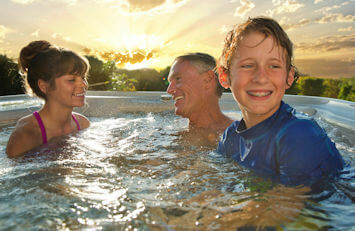 You’ll enjoy exclusive features that give you the ultimate spa experience every day for many years. 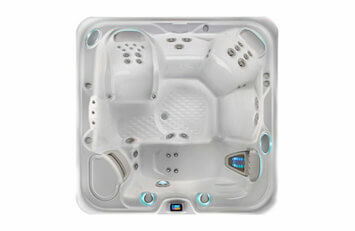 As Hot Spring Spas’ best-selling line, these hot tubs offer innovative jets, the very best in filtration and water care, and money-saving efficiency you cannot find anywhere else.